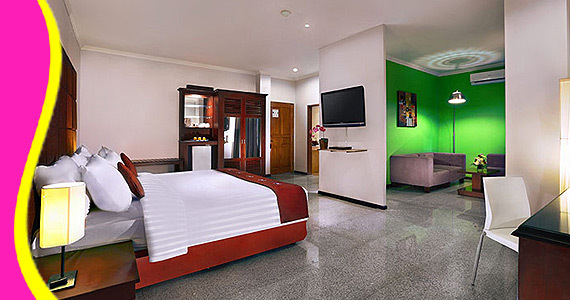 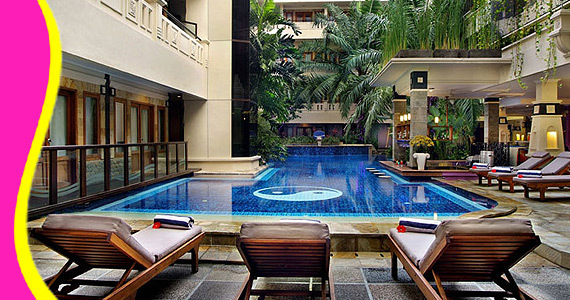 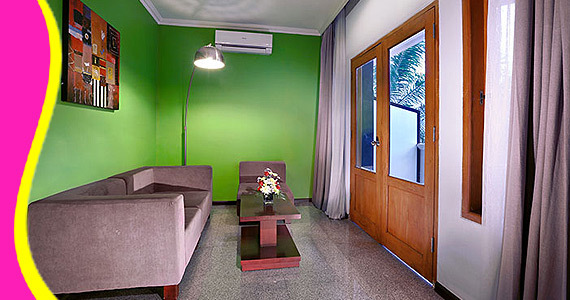 This property as Bali’s retro hotel and consept with a minimalist design scheme splashed with soothing colors. 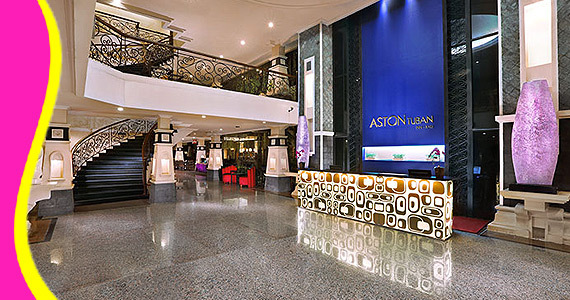 As an imaginative new three star concept, Aston Tuban Inn Bali creates a minimalist business style with elegant soothing colors and resort ambiance. 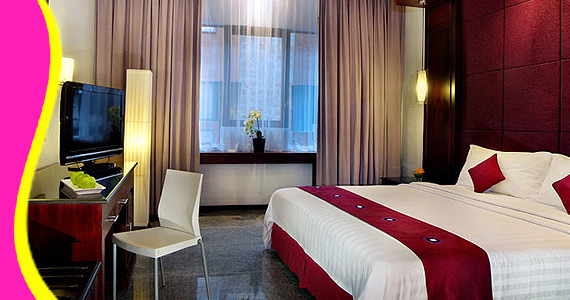 Our award winning service standards will pamper you. 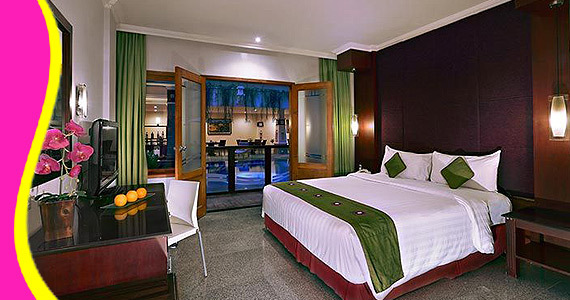 Retro Hotel newest in Bali. 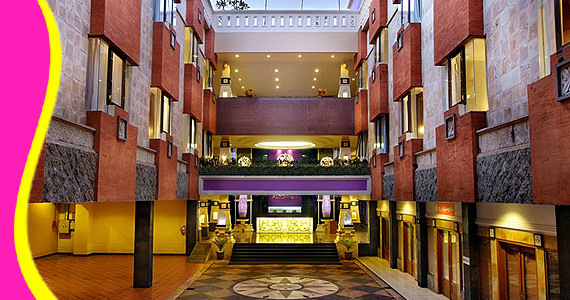 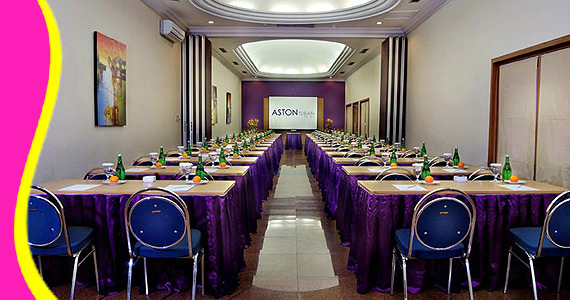 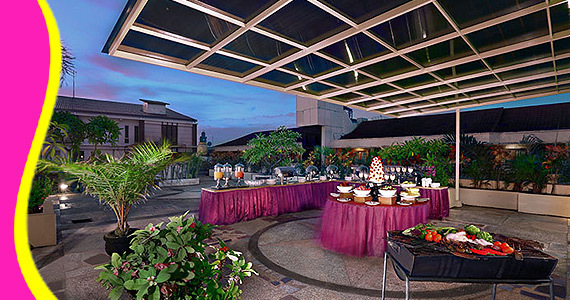 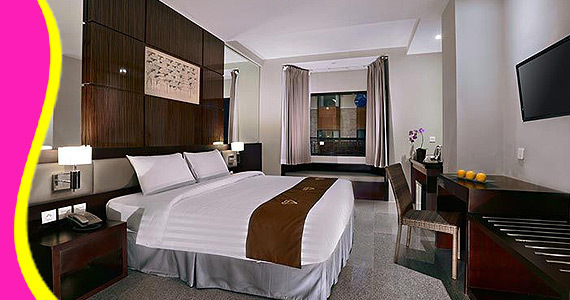 Contact us for Reservation or Booking of Aston Inn Tuban Hotel,Kuta : +6289666777488 (for further Aston Inn Tuban Hotel, Hotel in Kuta details & rate deals).